One of Australia’s most trusted professions. At UON, you will gain the exceptional medical knowledge and training to be relied on by your community for sound medical advice and support on a wide range of health issues. Pharmacy is an exciting and varied career. You'll learn to counsel people on the best use and management of medications and provide advice on the symptoms and treatment of common ailments. Your courses will teach you to prepare medications and educate the community on a variety of health and well-being matters. As a pharmacist, you have the chance to promote health awareness and contribute to a healthier society. Hands-on training: Our academics are passionate about equipping future pharmacists with the skills they need to excel in all areas of pharmacy. 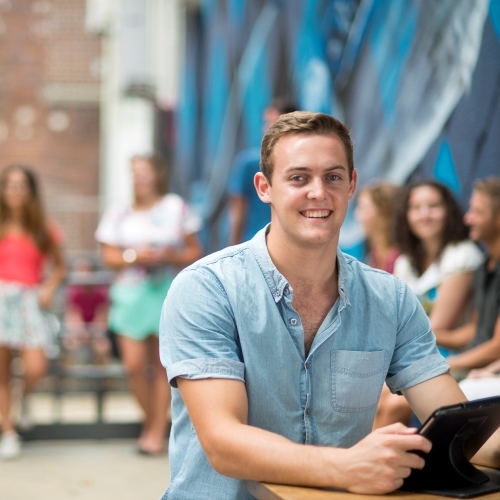 UON students gain 420 hours of practical experience in hospital and community settings. World-class facilities: Hone your clinical skills through inter-professional simulated learning activities in our fully functioning demonstration pharmacy, as well as in hospital-based simulation wards. 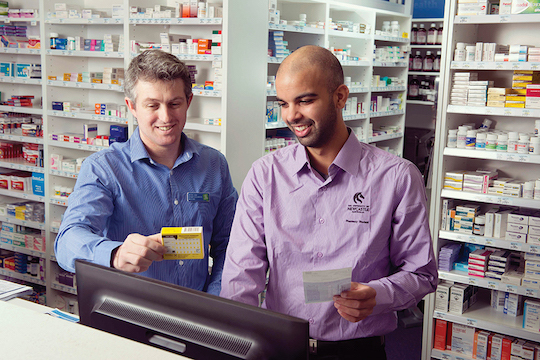 First step to professional registration: This program is accredited by the Australian Pharmacy Council and approved by the Pharmacy Board of Australia as a qualification leading to registration as a pharmacist in Australia. Learn how to prepare, formulate and use medications safely and effectively to improve patient health and well-being. Gain the comprehensive medical knowledge and exceptional communication skills required to provide trustworthy advice on the symptoms and management of common ailments and educate the community on a wide range of health and wellbeing matters. Learn how to use your knowledge, experience and expertise to positively influence the management of pharmaceutical services in Australia and globally. 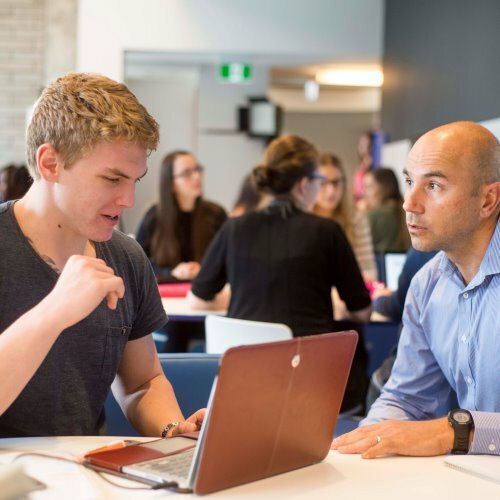 Develop foundational research skills and discover a range of research areas that you can choose to pursue in your pharmacy career: from investigating drug design and discovery; to formulation development, pharmacy practice, personalised health care and health technologies assessment. All UON pharmacy students graduate with an Honours degree, giving you a distinct advantage when seeking employment. 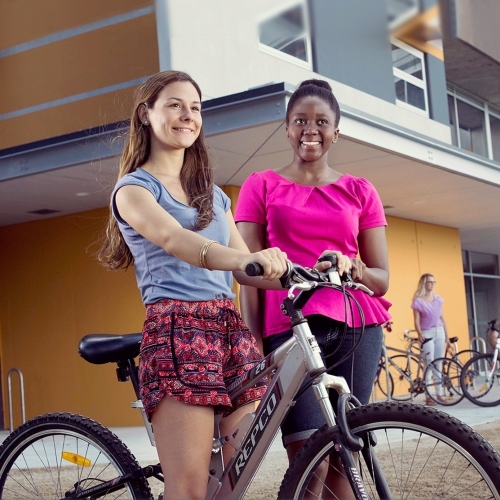 As part of the honours component you can choose from two study pathways. Our pharmacy graduates are very employable and highly regarded. As a qualified pharmacist, you can choose from an array of interesting and rewarding career options. Take a look below for some common roles for pharmacy graduates. Graduates find work as pharmacists in a range of settings, including retail and community pharmacies, hospitals, industry, consulting, research and academia. Below is a sample of typical graduate roles. Some roles may require further study and/or experience. A broader range of opportunities exist for pharmacy graduates. Below is a sample of jobs where the qualification is also relevant with further study or experience. 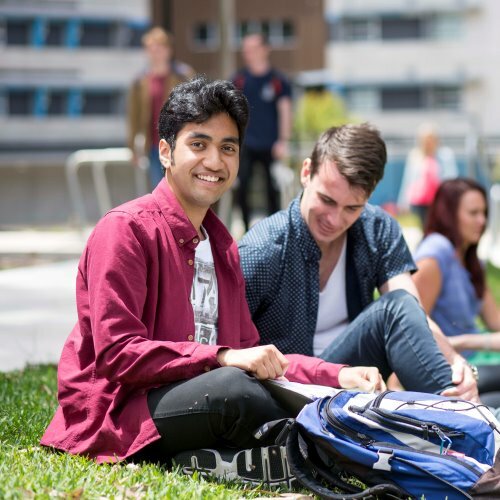 After graduating from a Bachelor of Pharmacy (Honours) at UON, you can apply for provisional registration with the Pharmacy Board of Australia. You will then be required to complete additional supervised practice and examinations before you can apply for general registration. All UON pharmacy students complete more than 420 hours of professional practice during their degree, starting in first year. During your placement, you are mentored and supervised by qualified pharmacy educators. To prepare you for your clinical placements, you will build practical skills through inter-professional simulated learning activities in our fully functioning demonstration pharmacy, hospital-based simulation wards and the Hunter New England Simulation Centre. During the admission process adjustment factors may be applied to your Selection Rank. Find out if you are eligible for bonus points. 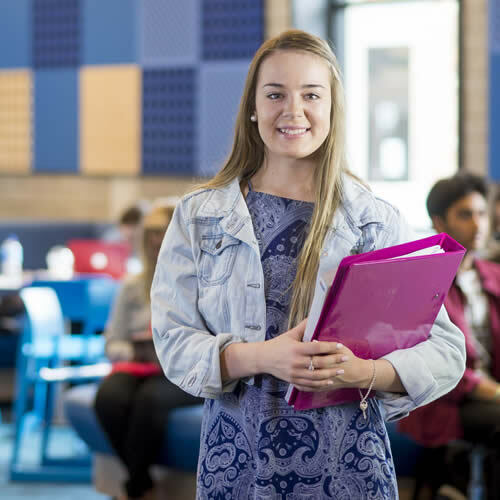 Aboriginal and Torres Strait Islander students apply through UAC and have the opportunity to access the Aboriginal and Torres Strait Islander entry program which incorporates an interview process considering personal attributes as well as educational qualifications. Apply direct to International Admissions. Entry is based on overseas qualifications considered equivalent to Australian qualifications, as well as satisfying English language requirement. HSC Extension Mathematics (extension 1 or 2) at any level of achievement or - Band 5 or 6 in 2 Unit Maths, English Advanced, Chemistry and Physics. Applicants who have not studied these courses should consider taking relevant bridging courses before the commencement of the University year. Extension Mathematics (extension 1 or 2) at any level of achievement or - Band 5 or 6 in 2 Unit Maths, English Advanced, Chemistry and Physics. 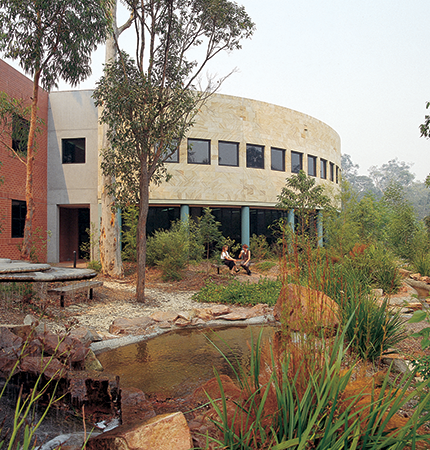 Students will complete substantial supervised clinical practice in a range of diverse clinical contexts including, but not limited to, community pharmacy, primary health care clinics, residential aged care facilities, mental health services and acute care hospitals throughout the Hunter, Central Coast, Mid North Coast and University Department of Rural Health (UDRH) sites. Rural placements will be mandatory and occur throughout rural and remote New South Wales and other locations in Australia. Travel, accommodation and related expenses for work-integrated learning/placements will be the responsibility of the student.